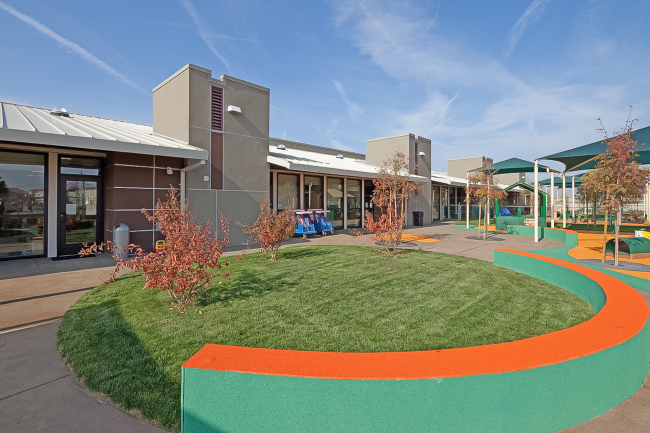 Since 1986, domusstudio has worked collaboratively with our clients which resulted in award winning, sustainable and LEED certified educational projects including over thirty Pre-Schools/Child Development Centers, K-8 elementary schools, High School and Upper Educational facilities. 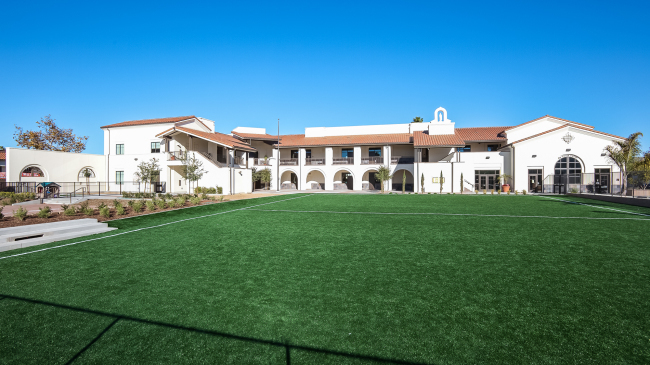 Our clients include San Diego Unified School District, Point Loma Nazarene College, San Diego State University, United States Navy, Frances Parker School, The Gillespie School, St. Augustine High School, Academy of Our Lady of Peace and countless other non-profit Christian Education facilities. 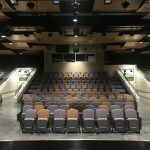 Facilities include theatrical, live-broadcast, and sports as well as classrooms and administrative spaces. 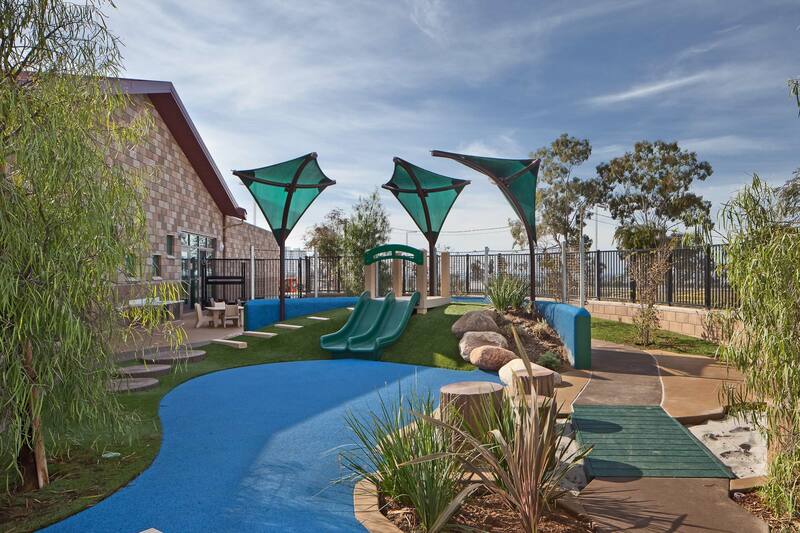 Most projects included Master Planning and discretionary entitlements/permitting within the design scope. Regardless of the project type, our philosophy is consistent. 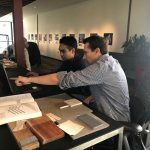 Each project is unique and responds both contextually to the environment and to each client’s stated goals and desires. 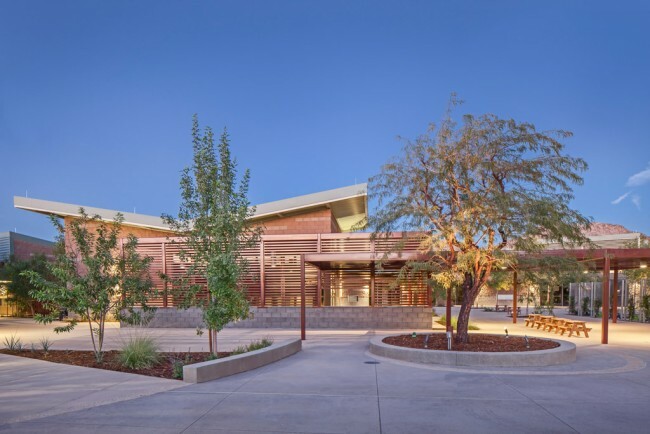 Well designed architecture creates engaging spaces which enhance the educational experience, increasing learning opportunities and ultimately higher grades. Our spaces are functional and work as they are programmed. Project delivery can be accomplished through the traditional design|bid|build process or based on your unique project, we can assemble a team of required consultants and partner with our network of general contractors and with a single source approach, deliver your project under a design|build or a design|assist process and guarantee a price. An integrated project delivery or a public-private partnership can also be utilized, which ever process is best for you or your organization. 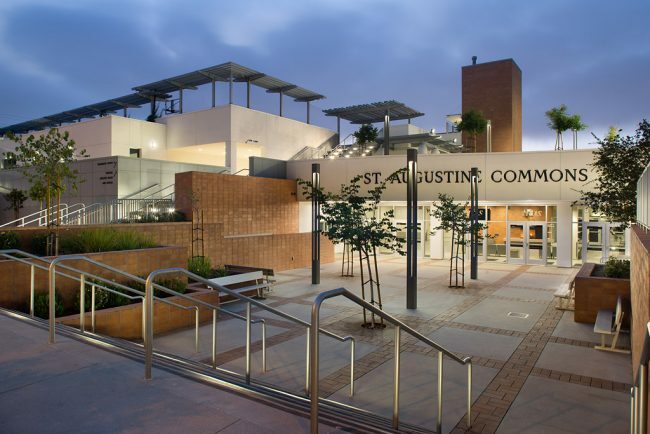 Our commitment to client satisfaction, well-orchestrated collaborative teamwork, well-honed project cost management strategies and budget accuracy is why clients commission our studio with second, third and even fourth projects. 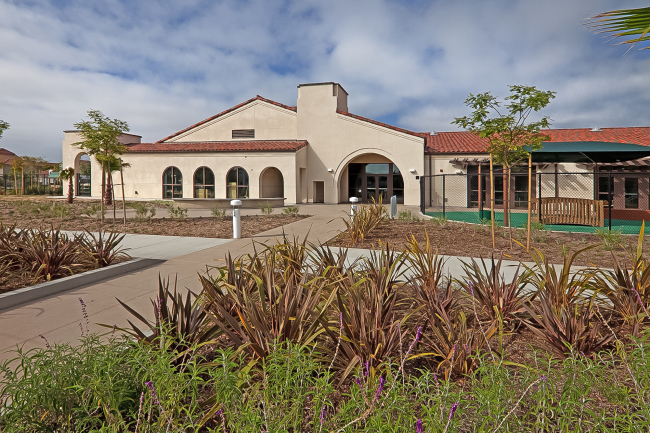 We are LEED accredited professionals and have completed LEED Silver, Gold and Platinum projects. 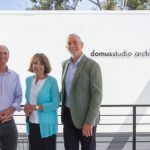 domusstudio architecture is a member of the American Institute of Architects and the U.S. Green Building Council.